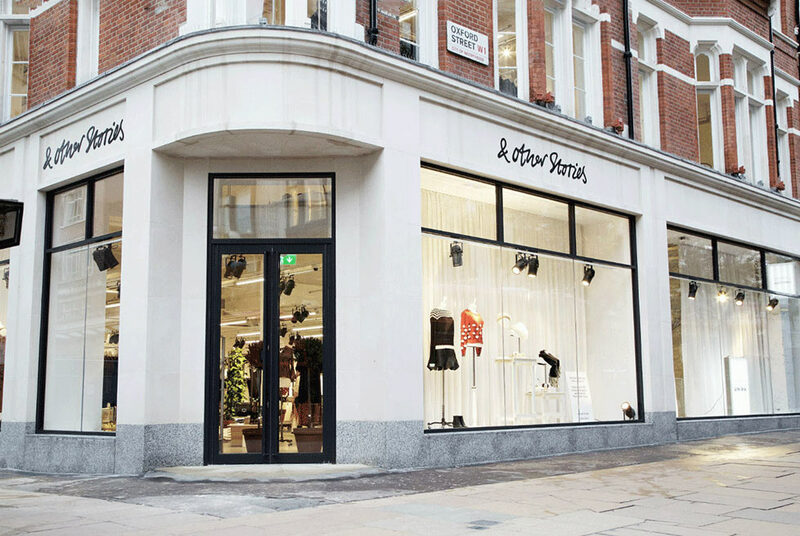 & Other Stories: Oxford Street, a shop that gives women freedom of expression. 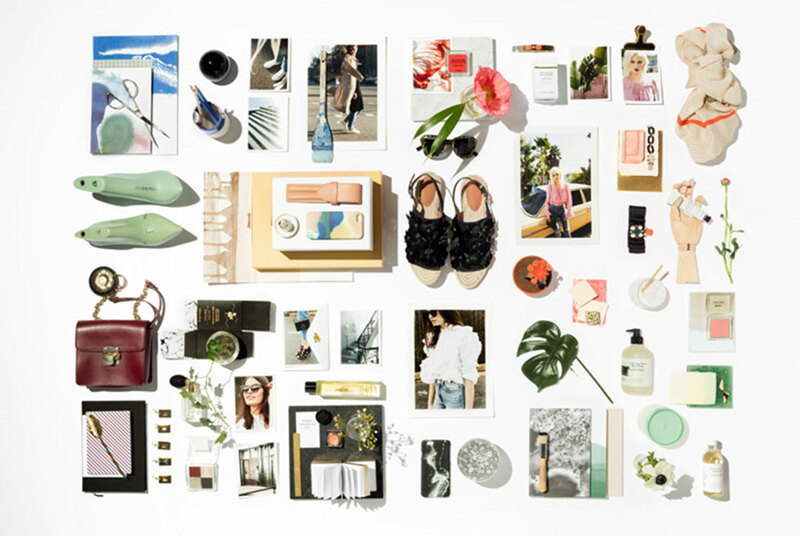 & Other Stories is a young company, founded in 2010 in Stockholm, headquartered in H&M. It initially deals with the high-quality cosmetics industry, with the help of make-up artist Lisa Butler, and after a few time, it starts to deal also with clothing and accessories as well. The mission of this new brand is to give women freedom of expression through a brand and to expand H&M's customers through their original, fashionable and trendy dresses. 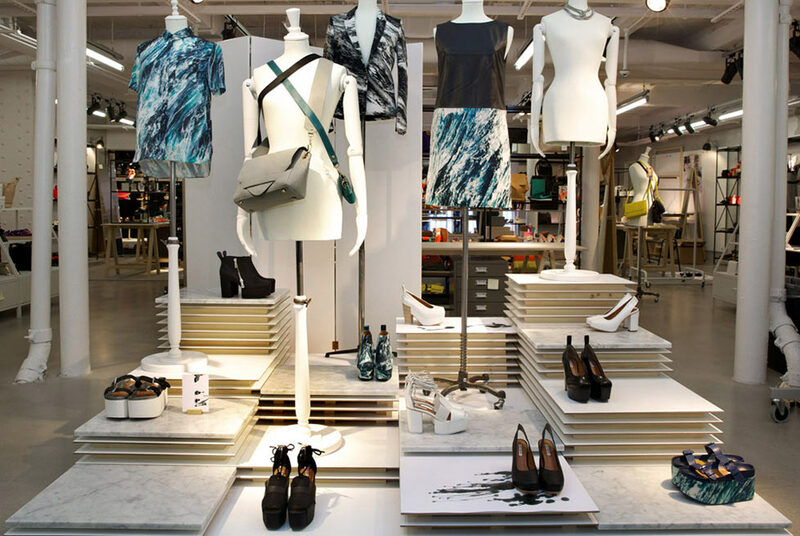 The Oxford Street store in London, like others, has a design that recalls the style of northern Europe, through colors and materials. With respect to clothes, there are collaborators like Rodarte, Ada Kokosar, Sadie Williams, Faux real, Claire Vivier, Vika Gazinskaya, Rachel Antonoff, Lykke Li and Zana Bayne.